Many floor coverings come with the “water resistant” title attached, but that is a far cry from actual waterproof luxury vinyl flooring. When you choose a flooring that is water resistant, that is exactly what you get. 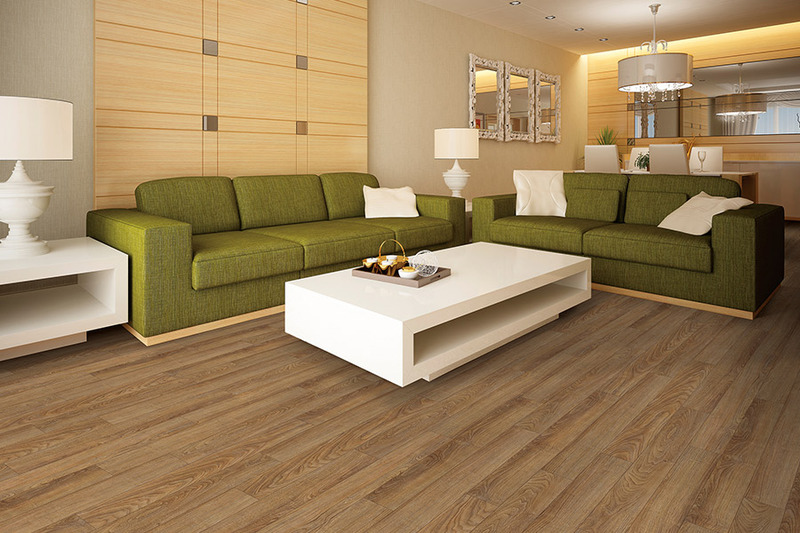 The floor does withstand an occasional spill and doesn’t react as much too humid conditions. However, it simply isn’t waterproof. 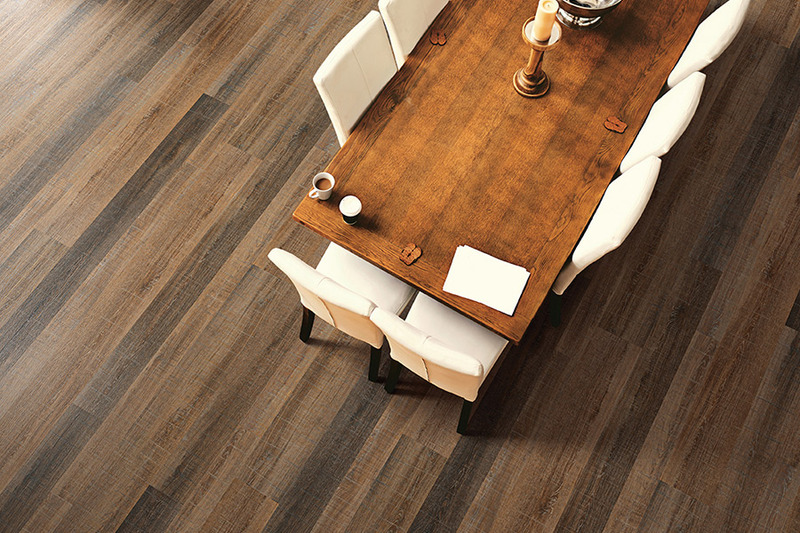 Flooring Galaxy knows how important your floors are to you, and how much of an investment they are. We wouldn’t want you to be left without the proper information to help you make an educated decision when purchasing your floor coverings. We service the St. Louis city and County area, as our showroom is located in St. Louis, MO. We would love to have you stop by with any questions that you might have, and to see our full line of waterproof luxury vinyl flooring. 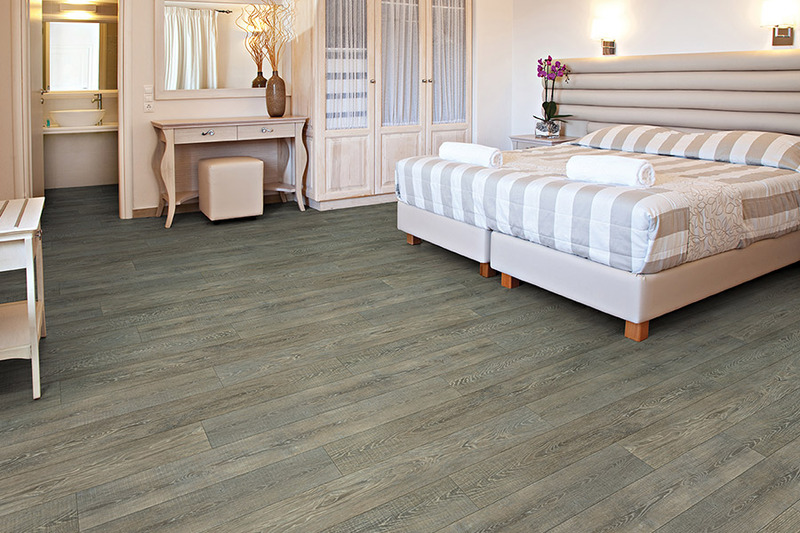 The reasons to opt for waterproof flooring might seem obvious. For instance, you would definitely want to choose this floor covering if you live in an area that is prone to flooding. But what else could make a purchase like this make sense? In reality, all homes are prone to flooding. In some areas, that might be due to an Act of God, heavy downpours and living near a water source. On the other hand, flooding can also happen from inside the house. For instance, if you have a faulty pipe, or if a dishwasher or washing machine malfunctions, then you are definitely going to experience flooding. How things transpire after that emergency is completely dependent upon the flooring that you have in place. 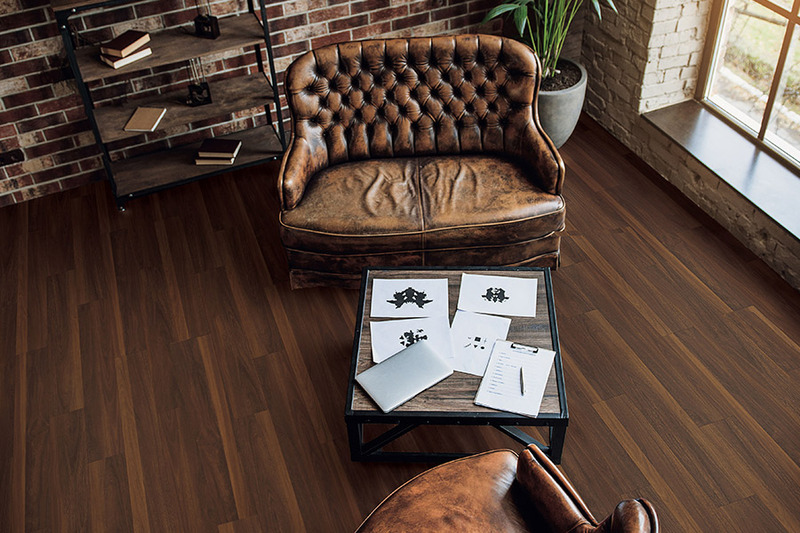 If that flooring happens to be waterproof luxury vinyl, you’rein the clear. And isn’t that peace of mind that’s worth paying a little extra for? This flooring isn’t just for laundry rooms and kitchens, however. 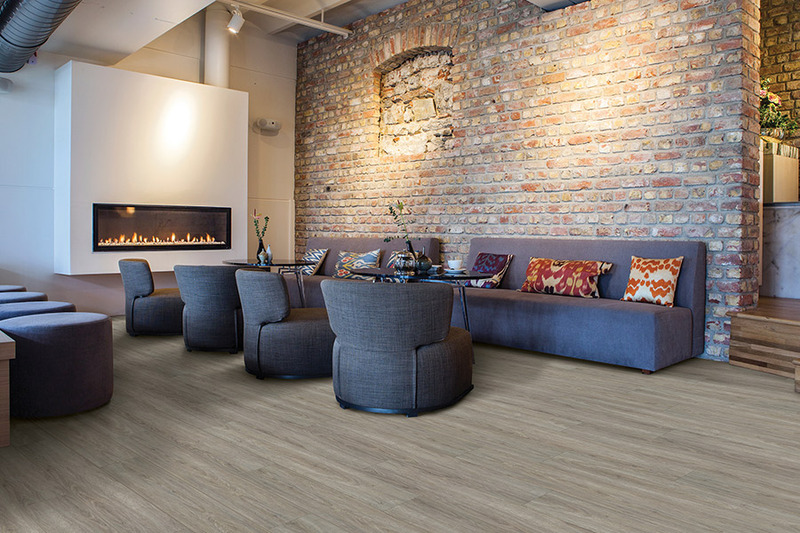 It’s so stylish and comfortable underfoot, that it fits right into any décor, in any room. 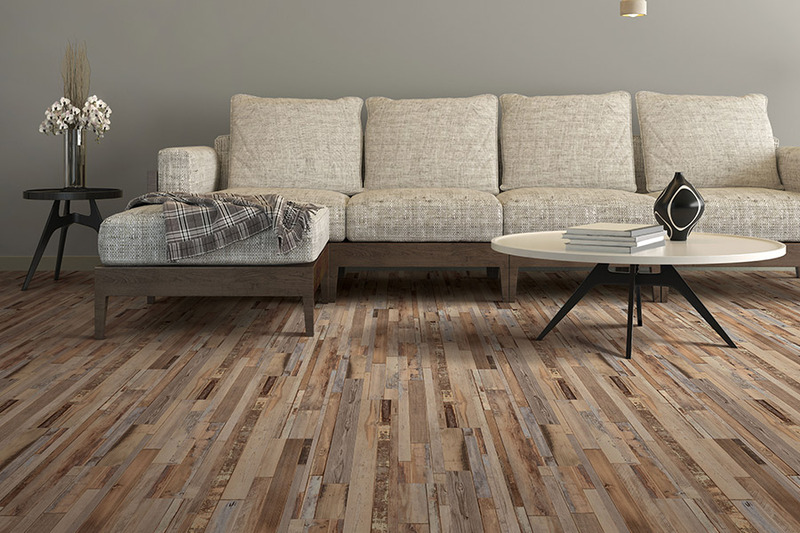 You could choose the classic warmth of a solid hardwood look, or you could opt for something that looks more like porcelain tile or natural stone. The fact is, the choice is all yours. With plenty of styles, designs and color combinations, you’re sure to find something that fits your needs. Additionally, waterproof flooring is so easy to clean, you’ll spend very little time on the chore. With a broom or vacuum, and a damp mop, you can keep these floors looking brand new for years to come.